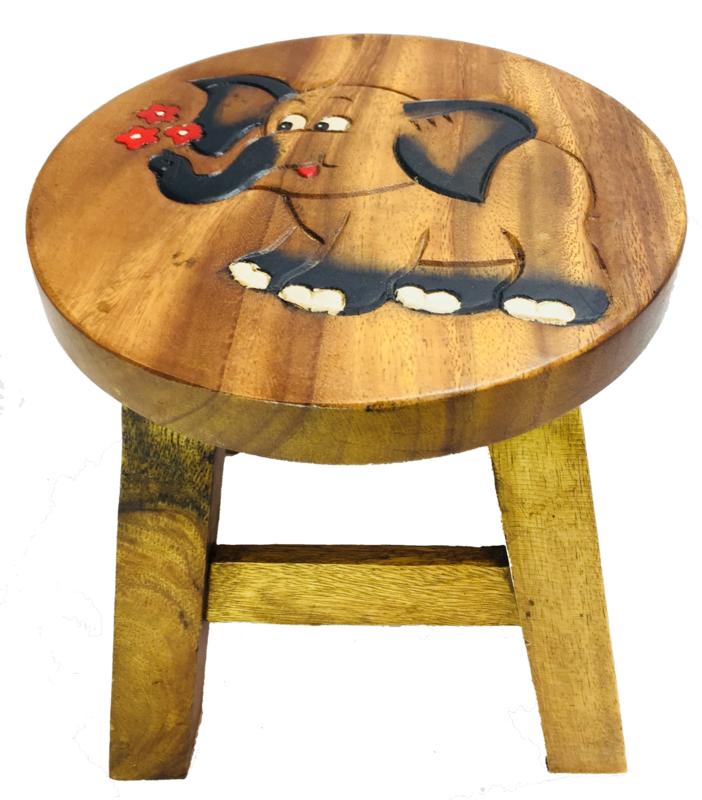 These beautiful kids stool are hand-carved and painted by our skilled artisans in Thailand. Each piece is individually painted meaning that every item is truly unique. 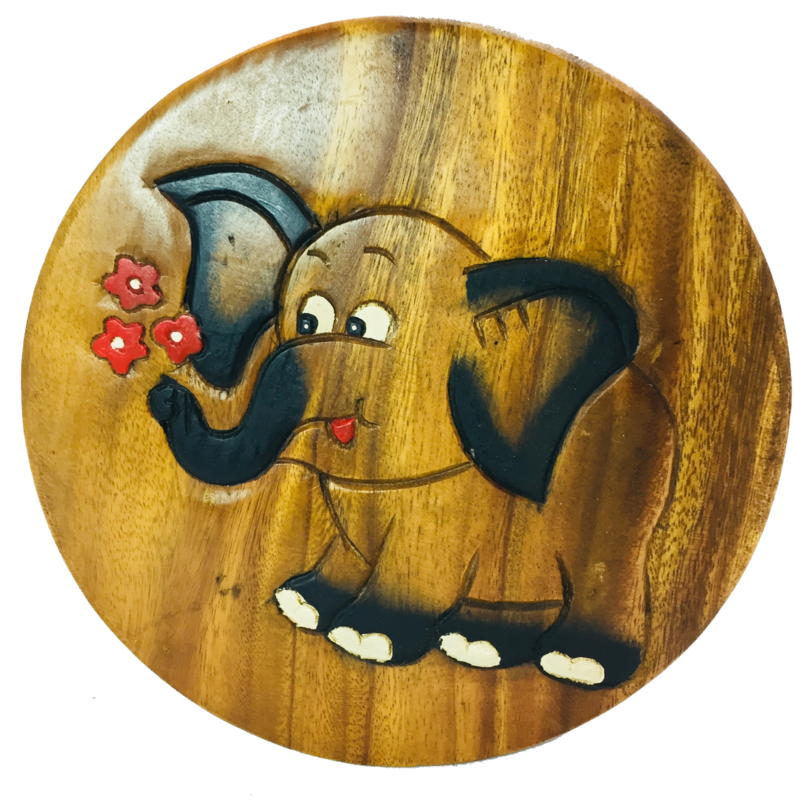 Due to the hand painting please note this item may differ slightly from the picture shown.